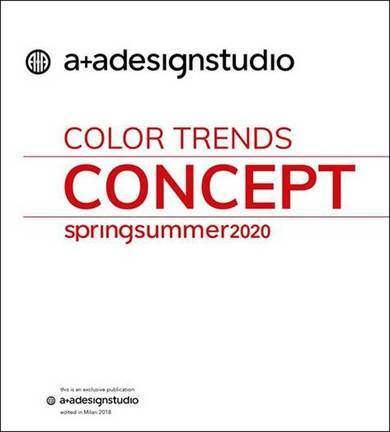 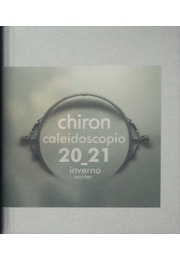 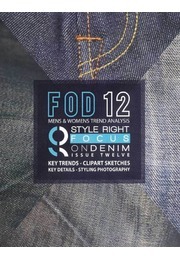 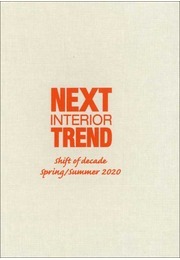 A clear, concise, cross-industry reference of the season’s colors and trends for clothing and interior applications. 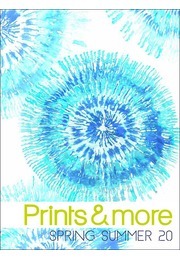 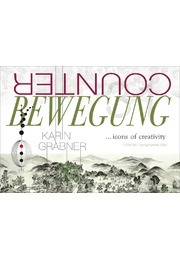 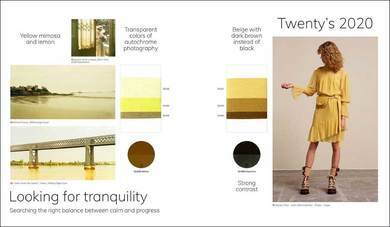 6 themes, each presented with a general color chart, respective color combinations and mood-enhancing collages with inspirational imagery. 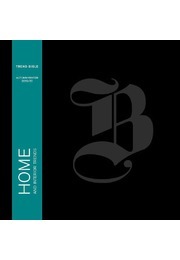 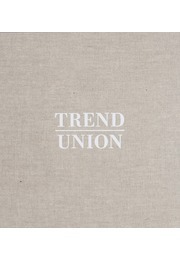 Trend stories, key directions, color harmonies & variations. 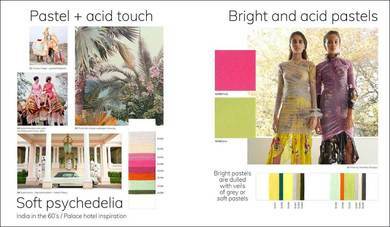 Amazing pastels combined with neutrals and bold contrasts. 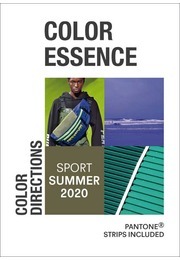 The colors are presented in 3 formats: woven fabric swatches, cotton yarns and plastic samples. 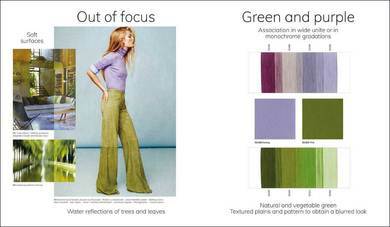 PANTONE® cross-references.